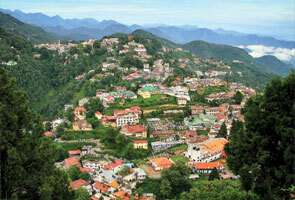 Initially Chamba comes under Gorkha Kingdom but later it was ruled by King of Garhwal. If you’re a nature lover then don’t forget to visit this place as this can give you unexpected and ultimate memory for your entire life. 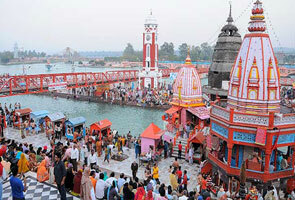 If you are going via Rishikesh, then it’s just a 2kms drive. 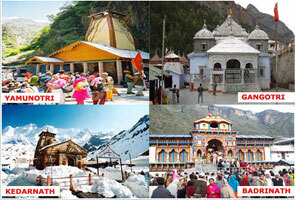 If you’ve plan to visit this place then the best time to visit Chamba is from February-May and September-November. The duration of summer season @Chamba is quite short and it’ll last only the months of March and June in which the climate is cold during March also. The minimum temperature of this place usually during summer is 14°C and maximum is 30°C. Chamba is actually cold place and thus the temperature during cold is very less and requires heavy woollens. Visitors can also enjoy snowfall here during the months of January and February. The minimum temperature of this place usually during summer is 4°C. 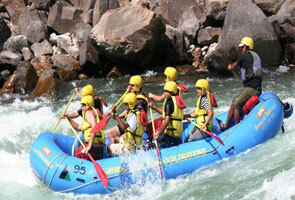 Spending time @Chamba during Monsoon can give you an ultimate romantic feel. Monsoon usually comes at this place during the months of July till October. Shopping @Chamba may leave a unique shopping experience for you. The place is assumed as the ideal for purchasing small items. So be ready to get ultimate shopping experience at Chamba. Simply outstanding! You can find several restaurants and fast food joints @ this place that are committed to offer you varieties of delicious cuisines. If you are staying in hotels or resorts then you can find multi-cuisine restaurant associated with hotels or resorts.